MoxiWorks, a Seattle-based real estate technology startup owned by Windermere, Long & Foster and Howard Hanna, has announced the launch of Moxi Talent, an automated and multiple listing service data-driven agent recruitment platform for brokerage managers. Moxi Talent is the seventh addition to the startup’s suite of products, which includes Moxi Engage, Moxi Present, Moxi Marketing, Moxi Websites, Moxi Hub, and Moxi Cloud. “Brokers wake up every day thinking about how to attract and retain the most talented agents, and the competition out there is fierce, particularly with all the disruptors throwing cash around,” Baur said in a statement. “Brokers told us that they need a better tool to help their managers find the agents that best fit their needs, the culture of the brokerage, and then give the manager a system for successfully recruiting them,” he added. Baur told Inman Moxi Talent is simply a customer relationship management platform, but instead of helping agents connect with clients, it also helps managers connect with potential hires. 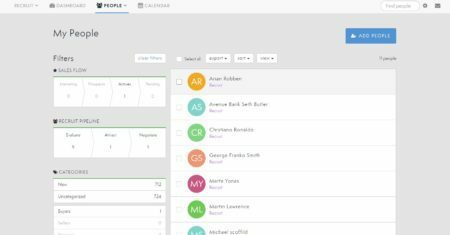 Using the Moxi Talent dashboard, managers can build a profile of the “perfect agent” in terms of transaction sides and sales volume. 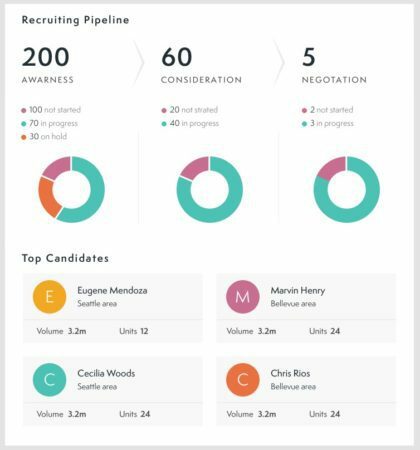 From there, Moxi Talent pulls agent performance information from over 300 MLSs that have opted into Moxi Cloud, the company’s open platform data service, and suggests a number of potential candidates. Managers are then able to review the candidates’ performance profile, which includes month-over-month and year-over-year growth trends. The only thing that isn’t available is consumer reviews, which Baur said was purposefully left out. Managers can also move onto the ‘attract’ and ‘negotiate’ steps of the process, which includes sending recruiting presentations and marketing materials to make an offer. Besides identifying new talent, Baur said Moxi Talent is effective in bolstering agent retention rates. 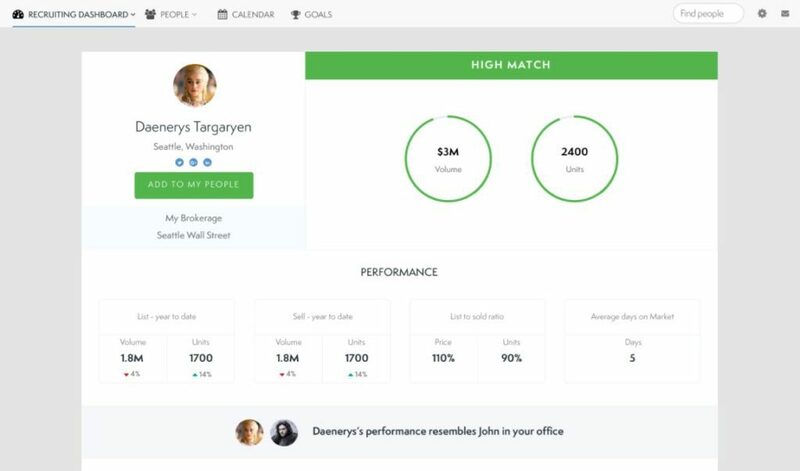 The manager dashboard includes real-time overviews of all their current agents’ performances, a timeline of progress for specific sales goals, and sophisticated note-taking and recommendations. Using those metrics, managers can then single out agents who need extra assistance and communication. In cases where a manager believes an agent is at risk of leaving the brokerage, they can follow the same process they would for a new agent, which includes scheduling one-on-one meetings and negotiating a new salary. “With the amount of pressure being created by so-called disruptors in our industry there’s a need to help brokerages retain agents by making sure they know you care and that you understand what their needs are,” he said. In a data driven world, how well do you know your recruits?